Multiple Teams · Jan 20 Girls’ Basketball with another win! 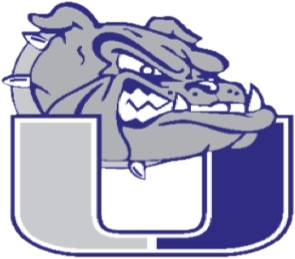 University Girls’ varsity lost Saturday nights home game against Strasburg 35-57. Delaney Morrow was the high scorer with 7 pts. Taylor Collins was right behind her with 6 pts. Kenley Koehler lead the team in rebounds. JV had a tight game and even though they were down at half time they finished with a win! 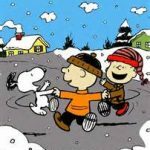 University Schools Has Canceled school due to weather on Tuesday Dec 15. 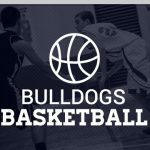 The boys and girls basketball games against Brush will be rescheduled. All practices for today are canceled.